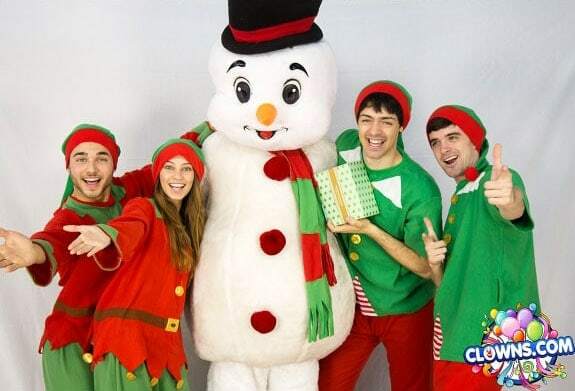 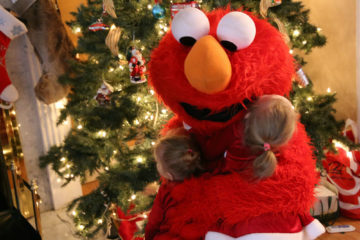 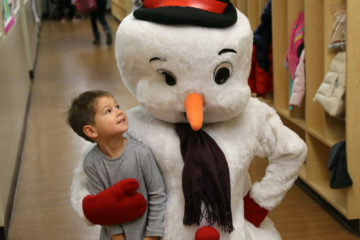 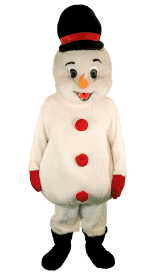 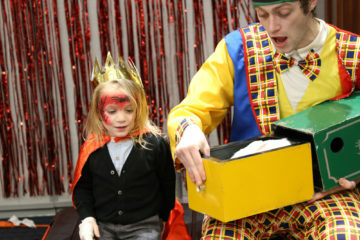 Spread holiday cheer with a kids Christmas party from Clowns.com. 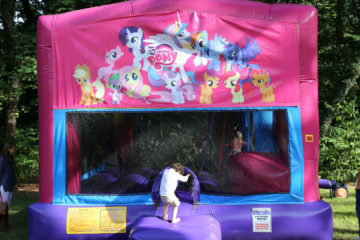 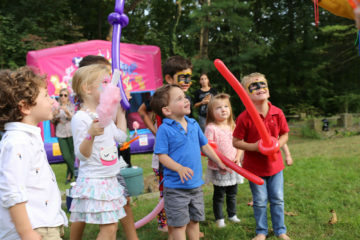 Our professional performers will create a jubilant atmosphere for a neighborhood party or keep the kids entertained at a corporate event. 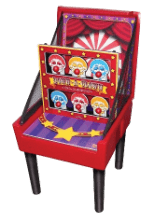 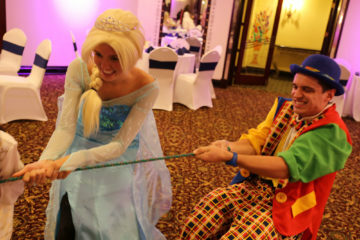 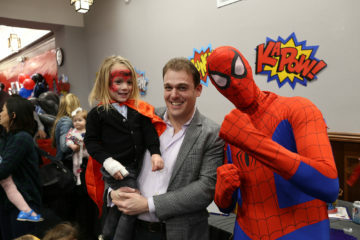 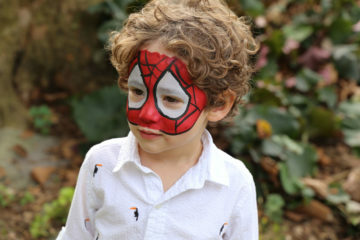 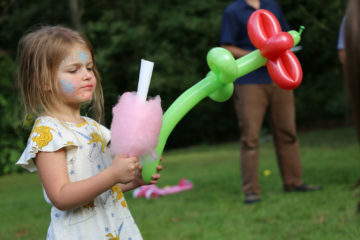 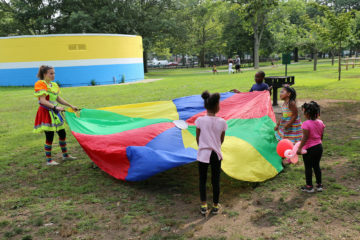 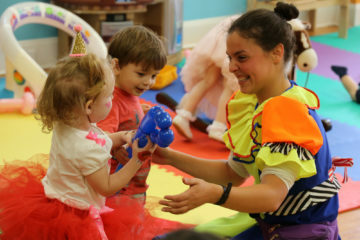 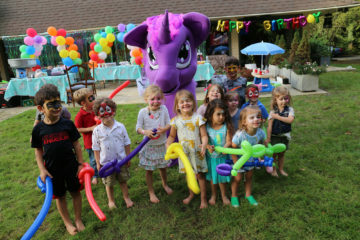 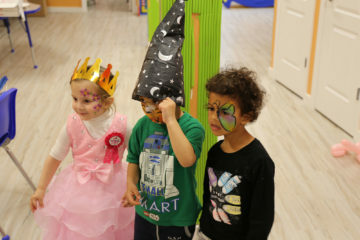 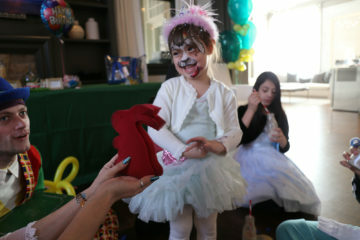 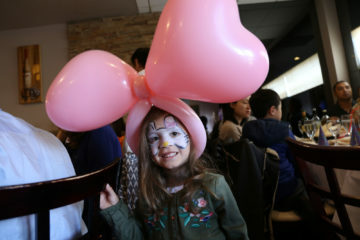 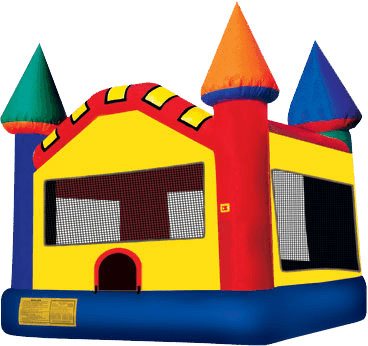 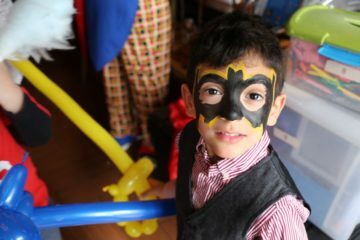 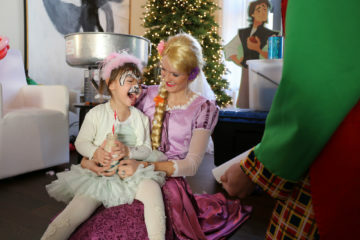 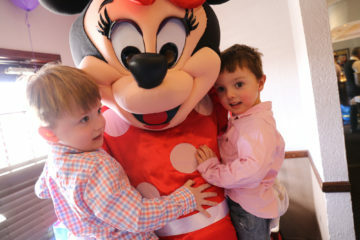 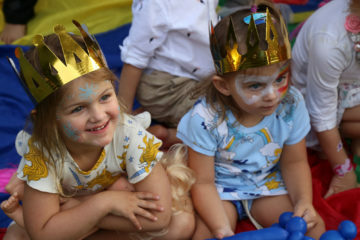 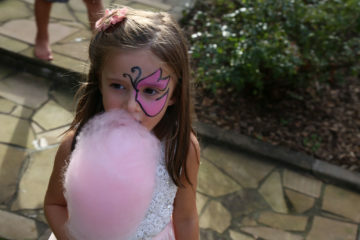 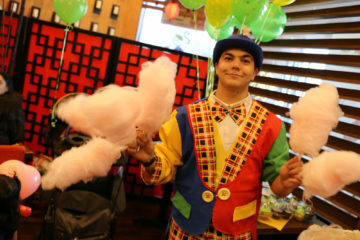 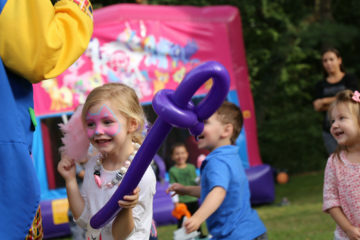 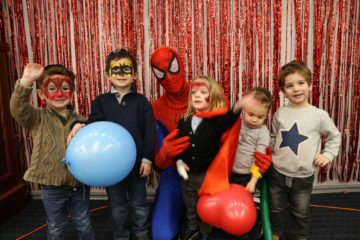 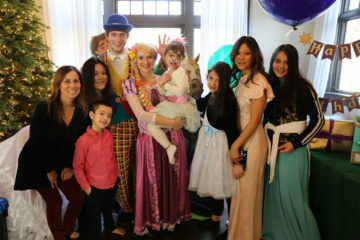 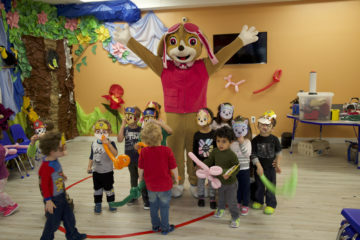 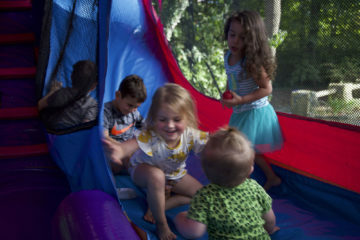 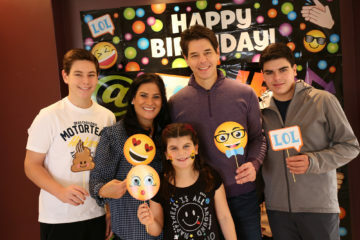 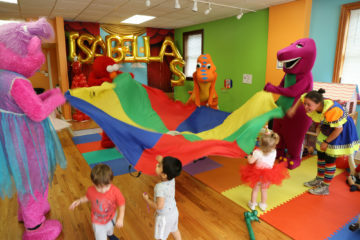 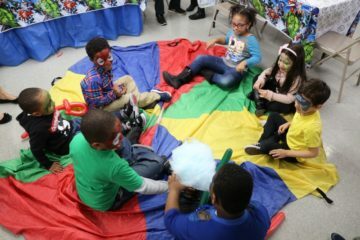 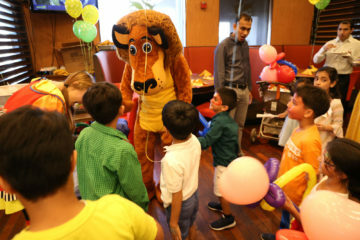 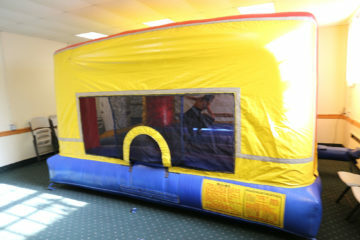 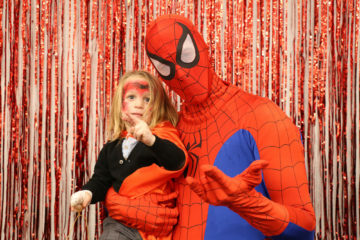 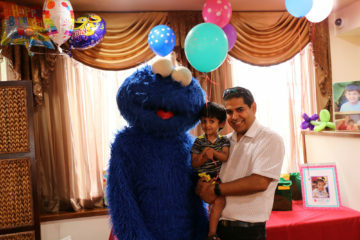 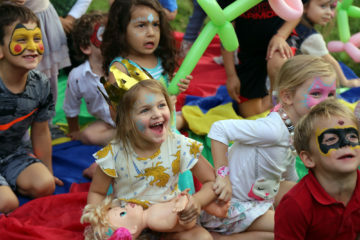 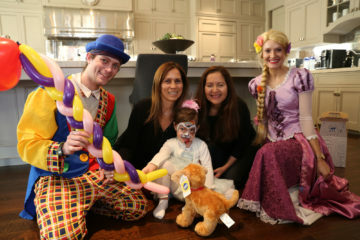 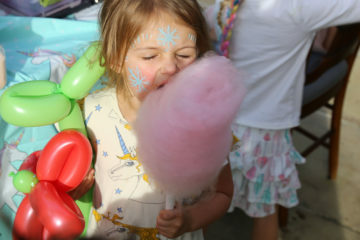 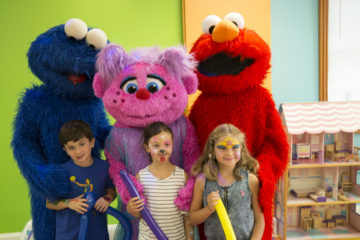 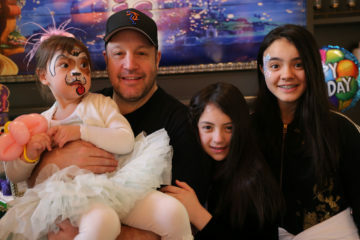 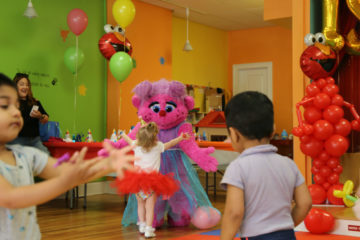 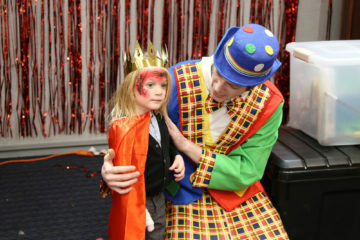 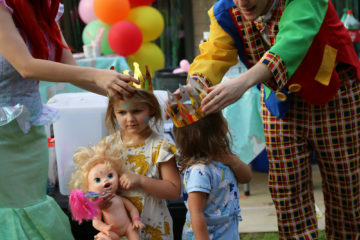 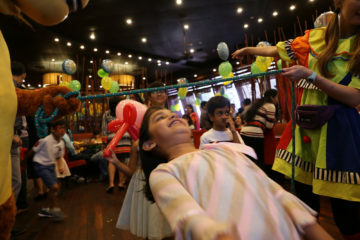 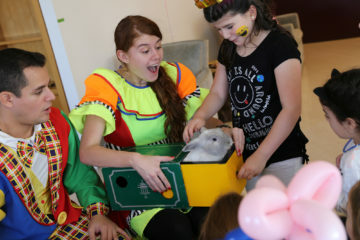 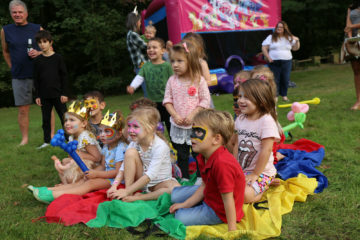 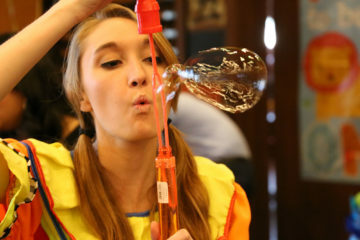 A favorite among parents and party planners in New York, Clowns.com knows how to throw an event that will delight children and please their parents. 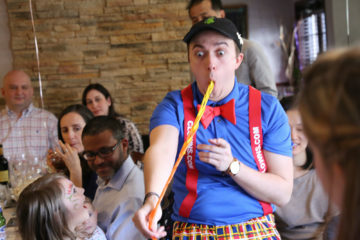 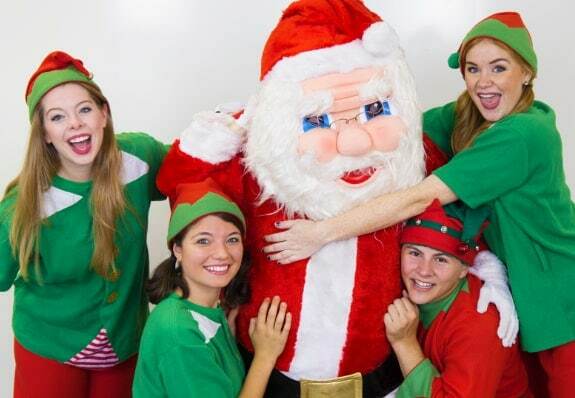 Delight your young guests with an Elf performer who will play games, twist balloons, and do holiday-themed face painting. 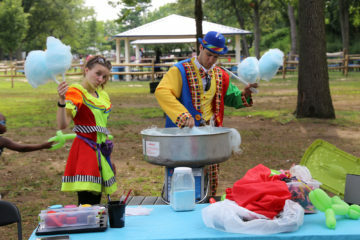 Clowns.com performers will come equipped with holiday music for the kids to dance and sing along with. 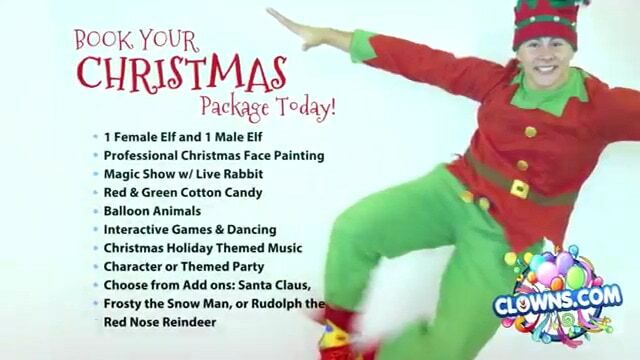 You can also add a Christmas character to the mix. 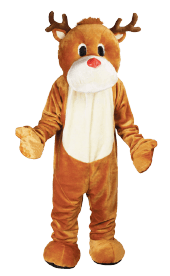 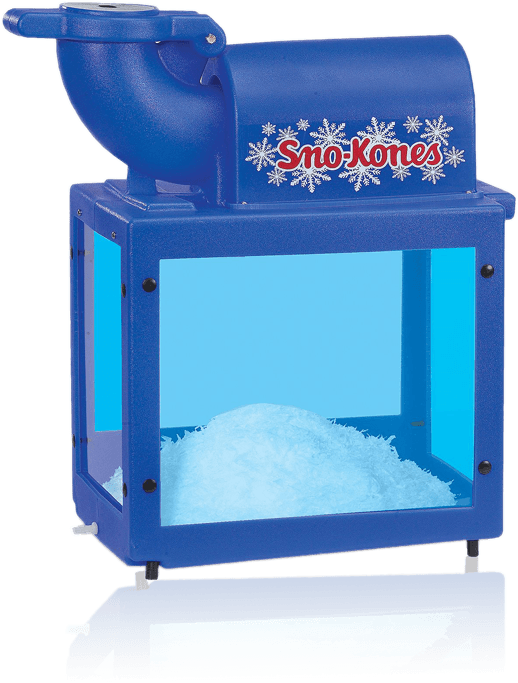 Choose from Santa, Frosty the Snowman, or Rudolf the Reindeer. 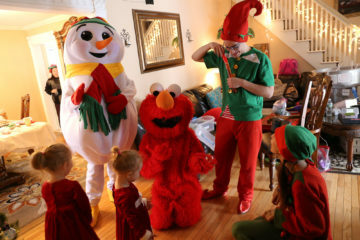 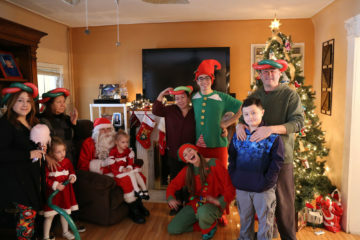 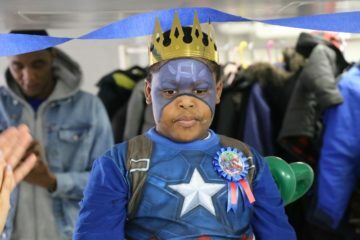 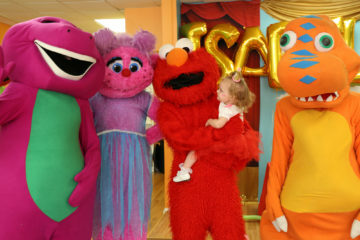 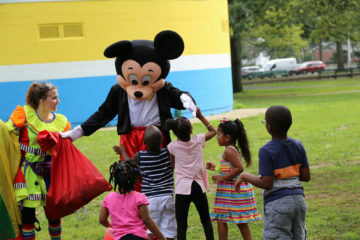 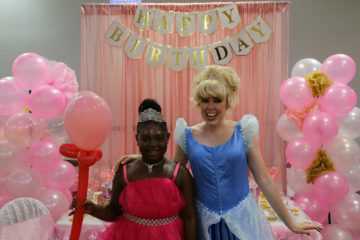 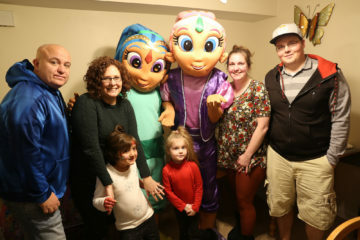 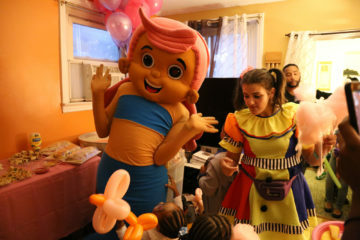 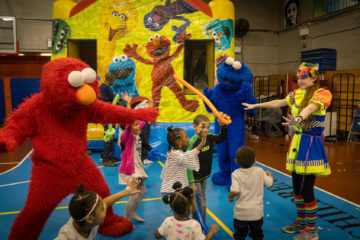 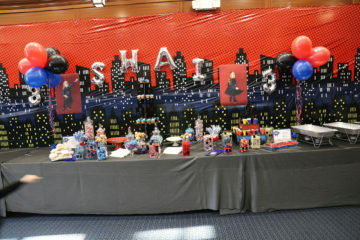 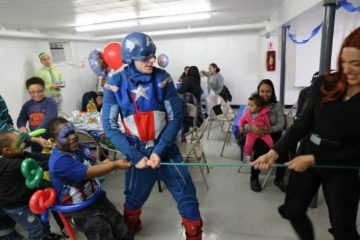 Throughout the greater New York city area, Clowns.com can throw a kids Christmas party that will make this holiday season memorable. 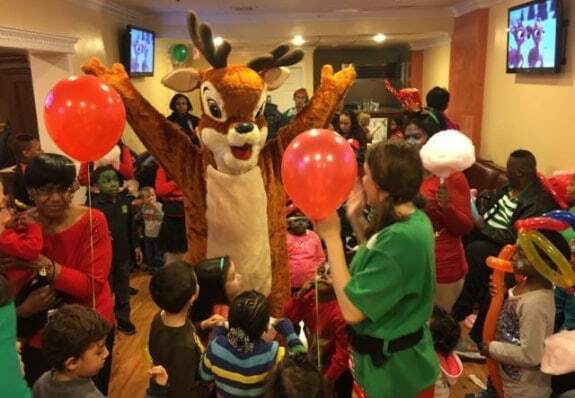 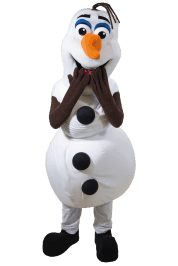 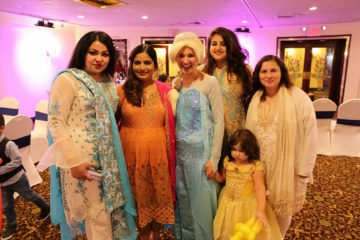 Our talented performers will bring our party packages to your Christmas or holiday event in the Bronx, Brooklyn, Staten Island, Queens, Manhattan, Westchester, and Long Island. 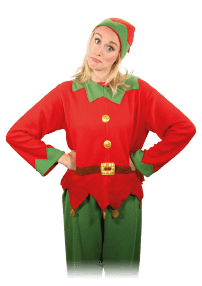 Throw a festive neighborhood gathering or an intimate family party with the help of festive Elf performers and holiday treats and activities. 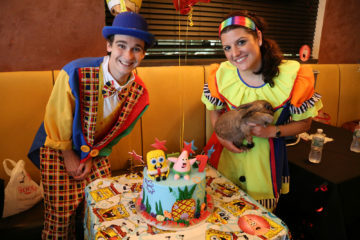 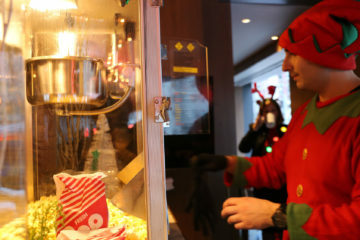 Make this year’s holiday party a day to remember with Clowns.com.